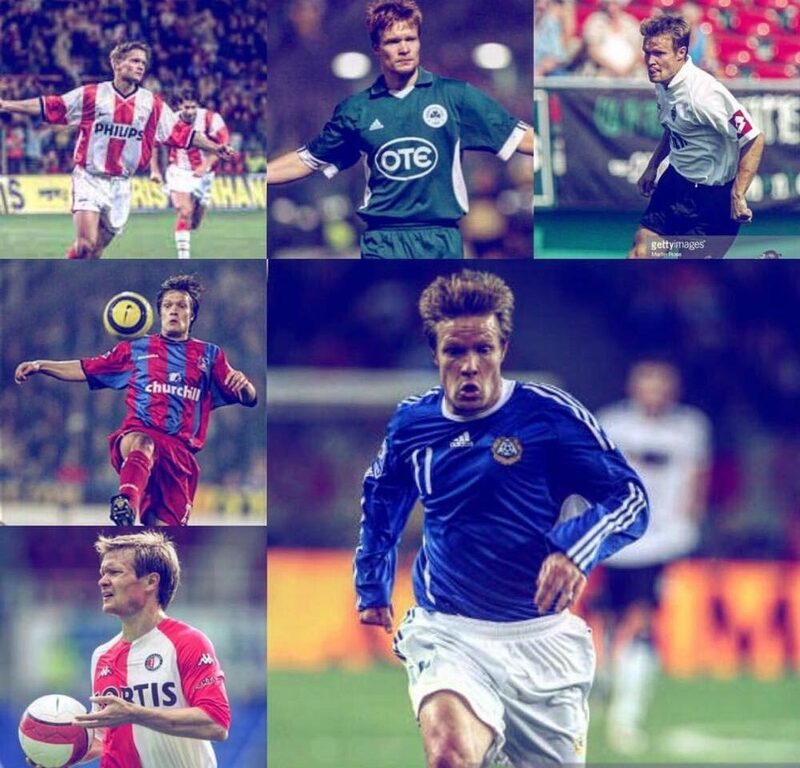 Founded in 2012 by retired professional international football player, and UEFA-A qualified youth coach at PSV Eindhoven’s Youth Academy, Joonas Kolkka, we provide support, advice and guidance to football clubs worldwide, supporting them in their journey to achieve the highest possible professional level. We are supported by PSV Eindhoven’s Youth Academy and are proud to use the PSV coaches, know-how and name. 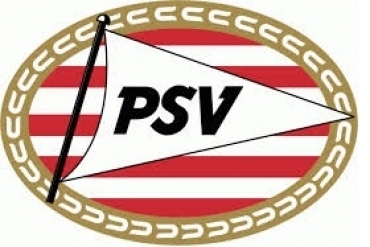 We monitor and report the development of cooperation of clubs and talented players to PSV. 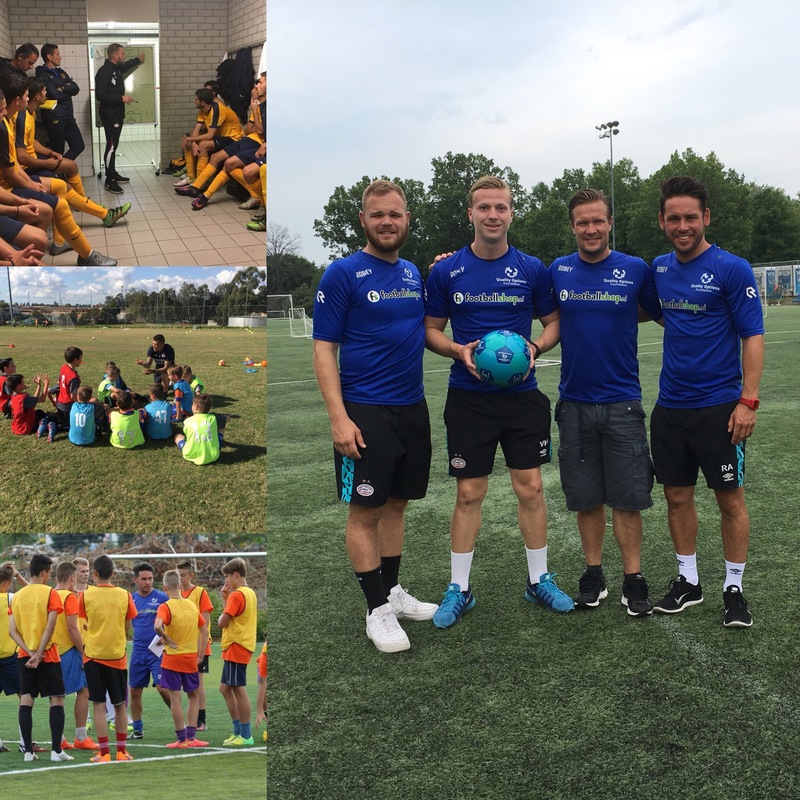 At World Soccer Partners, we are creating a global network and have worked with our global networks in countries that include the USA, Hungary, Finland, Cyprus, Australia and the Netherlands, offering high-quality football clinics for players, coaches and management alike. 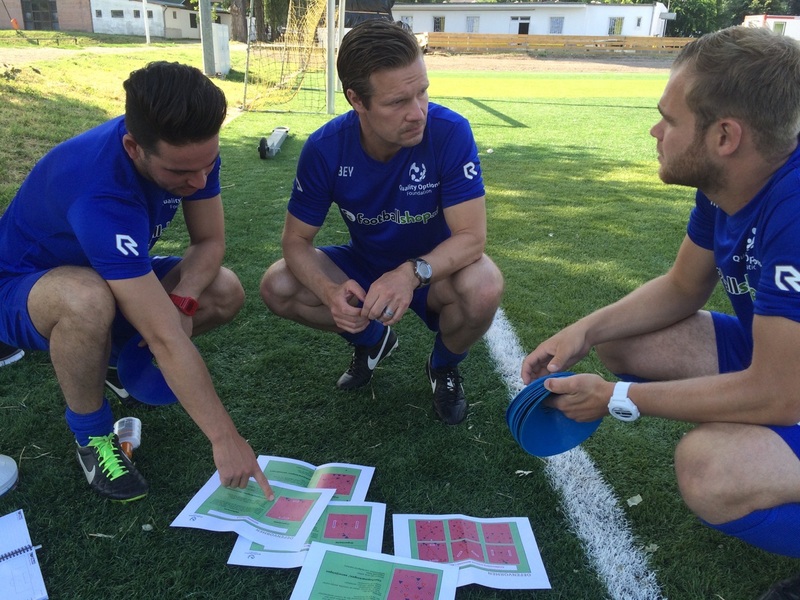 We utilise professional, qualified coaches, many of whom have played at an international level themselves. 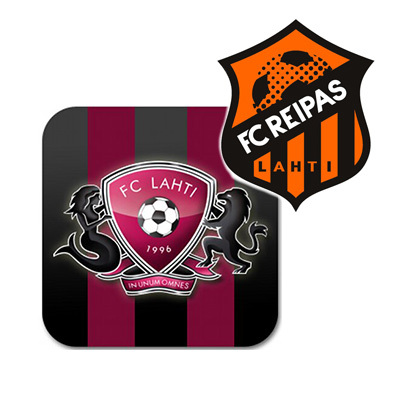 These programs have been customized to reflect the requirements of the individual clubs and players, with coaches specifically chosen to reflect the specialist requirements of the organization. Partners, sponsors and investors have also benefited from their cooperation with us. Unique to our programs is the opportunity for talented players to engage in player exchange programs at the youth academies of top-level international clubs, and opportunities for clubs and their sponsors to be networked in a global footballing environment. Our goal is to extend our global network even further, providing unique opportunities for football clubs, coaches, individual players and companies around the world to connect through business and sport. We would love to hear from you if you would like to learn more about how we can work with yourself and your organisation. World Soccer Partners is with Joonas Kolkka. World Soccer Partners’ Ambassador, Craig Moore, on Optus Sport. World Soccer Partners shared a post. 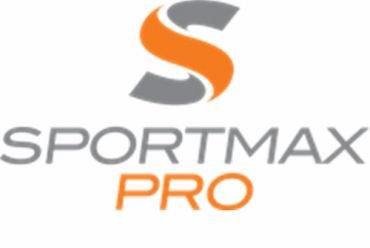 World Soccer Partners is with Brett Holman and Nonnie Bysterveldt.